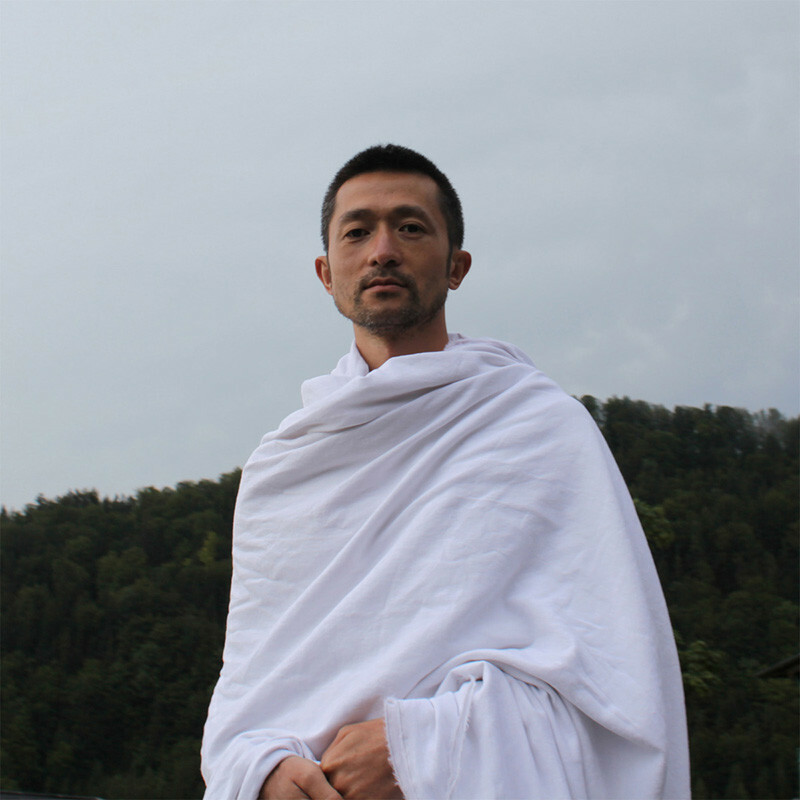 ZHENG Bo is an artist, writer, and teacher, committed to socially and ecologically engaged art. He investigates the past and imagines the future from the perspectives of marginalized communities and marginalized plants. He has worked with a number of museums and art spaces in Asia and Europe, most recently Hong Kong Museum of Art, Times Museum (Guangzhou), Power Station of Art (Shanghai), Ming Contemporary Art Museum (Shanghai), Sifang Art Museum (Nanjing), TheCube Project Space (Taipei), CASS Sculpture Foundation (UK), and Villa Vassilieff (Paris). He taught at China Academy of Art in Hangzhou from 2010 to 2013, and currently teaches at School of Creative Media, City University of Hong Kong. In 2016, he received Commendation for outstanding achievements in the development of arts and culture from Secretary for Home Affairs, Hong Kong SAR Government.